The latest installment of the Windows Phone will feature NFC capabilities along with a host of other improvements, according to ComputerWorld Australia. By supporting NFC technologies, Windows Phone 8 will enable for two-way communication between a mobile device and an NFC terminal at a cash register or pay station. The phone will have a “tap to pay” option and will enable users to store credit card data within the virtual wallet on their phone. Microsoft has not yet made announcements regarding NFC phone support partnerships with any of the major Australian banks. The new phone will feature two screen resolutions— 15×9 and 16×9— the advantage of the 16×9 resolution being a high-definition display for multi media content viewing. A Micro-SD card utility will also be featured allowing for increased memory for content storage. To bolster the device’s security, Microsoft is offering full encryption and support for enterprise customers who deploy Windows 8 phones. 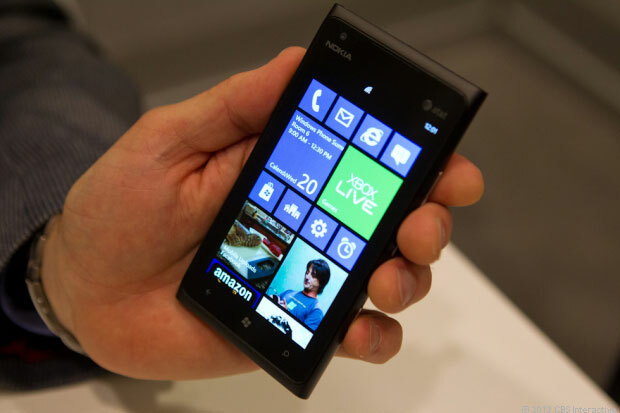 Organizations will also be able to control the deployment of apps onto employee-used Windows Phones.